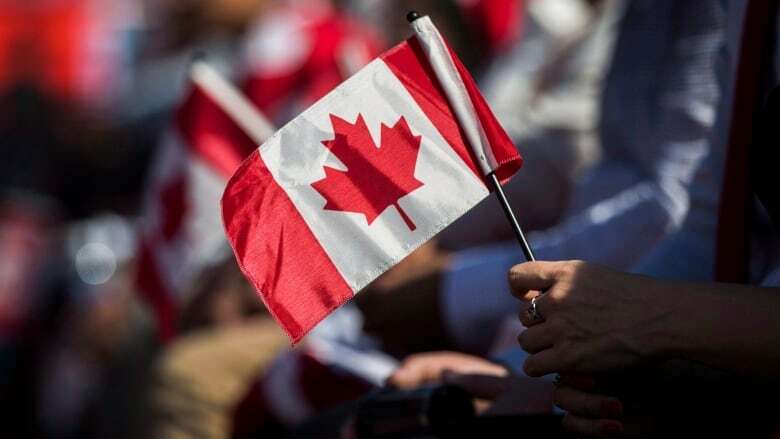 The upcoming expiration of a program allowing foreign caregivers working in Canada to apply for permanent residency has some advocacy groups concerned and calling for better protections for foreign workers. The expiration next year of a program allowing foreign caregivers working in Canada to apply for permanent residency has some advocacy groups concerned — and calling for better protections for foreign workers. Two five-year pilot projects were launched in 2014, one for those caring for children and a second for those caring for people with high medical needs. They both expire on Nov. 29, 2019. 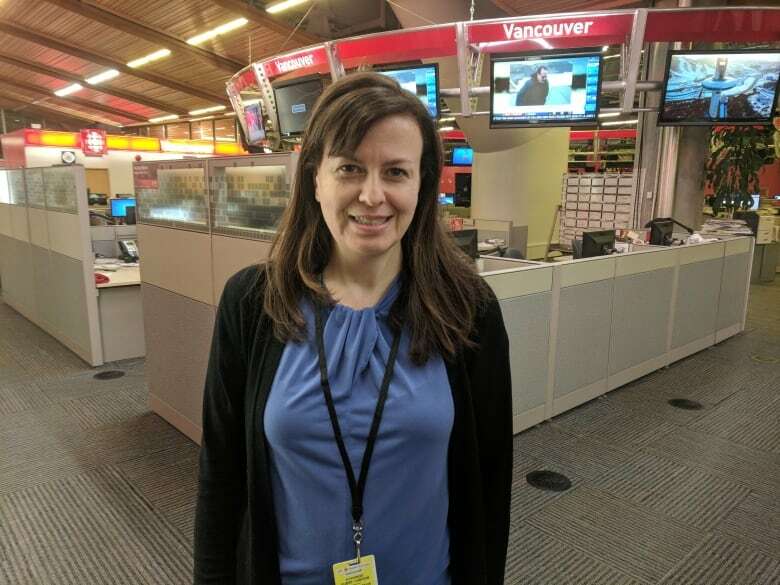 Natalie Drolet, the executive director of West Coast Domestic Workers Association, says the program is crucial because many of the caregivers who come to work in Canada do so in the hopes of staying. "By and large, 95 per cent of the caregivers that come to Canada are women from developing countries," Drolet said. "They come here because they want to provide their children and their families with a brighter future." The association is holding a community meeting and rally in Vancouver, B.C. on Saturday afternoon to advocate for permanent residency pathways for foreign care workers. Under the programs, caregivers who have two years of full-time work experience as a caregiver, and meet other criteria such as language and education requirements, can apply for permanent residency. The announcement that the programs are expiring was recently published on the Government of Canada's website. It caught many foreign caregivers off guard, Drolet told Stephen Quinn, the host of CBC's The Early Edition. "Many fear that they will not be able to complete the 24 months requirement in time to be able to submit their applications for permanent residence," she said. Is it time to relax temporary foreign worker rules to help small business? The department Immigration, Refugees and Citizenship Canada told CBC it is reviewing the caregiver programs and looking into whether to extend them. "The review of the pilots is in no way about ending the pathway to permanent residency for caregivers," the department said in a statement. The department plans to announce its decision to either replace or make the programs permanent before they come to an end next year.